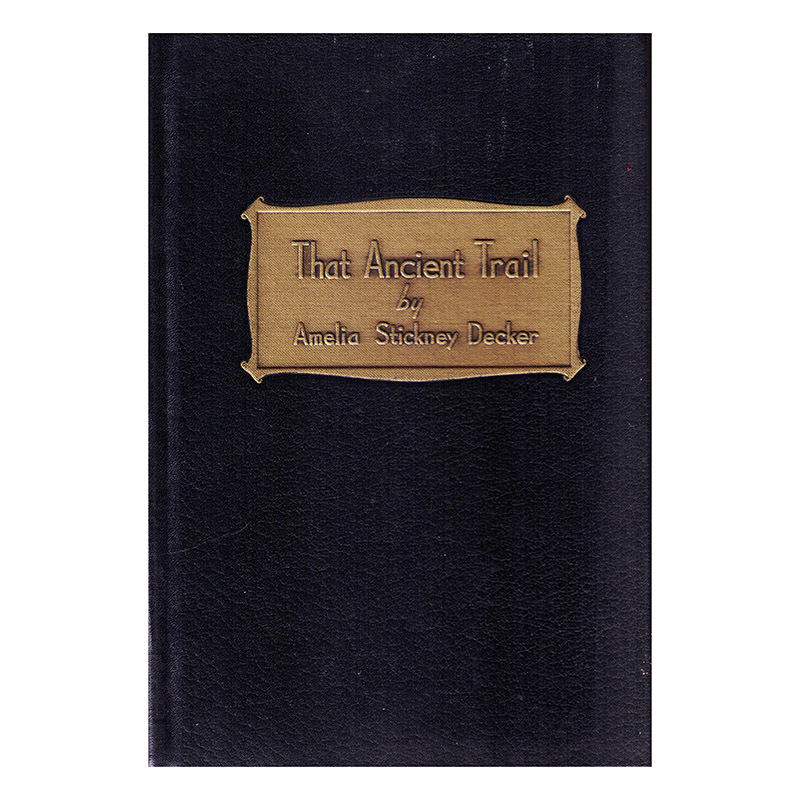 Compiled by: Richard M. Stevens, Ph.D. 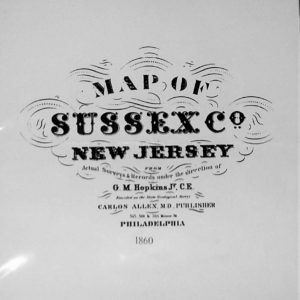 This document is an alphabetical listing of all the names which occur on the 1860 Map of Sussex County in New Jersey produced by G.M. 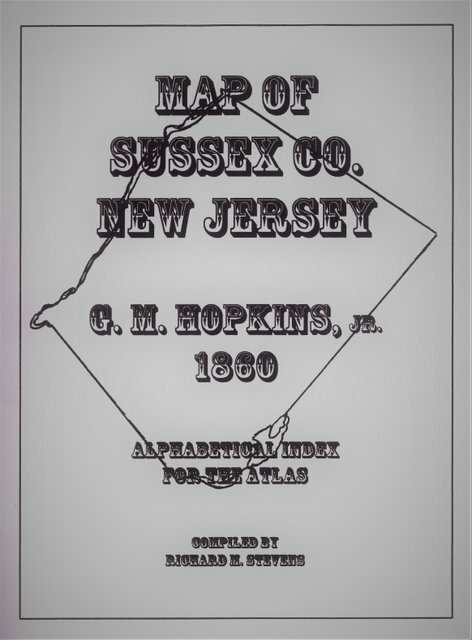 Hopkins, Jr., C.E. Each name is presumably associated with a house or other building such as a shop or mill. The name is supposed to be the property owner, and most have been confirmed from deed or census records. The first and middle names of the owner. The portions enclosed in brackets are not present on the Map, but have been added by the compiler, based on deed or census records. The map section where the building associated with the name is located. Generally “homestead” or “rental”; an underlined name on the Map indicated rented property; otherwise, it is assumed to be homestead. This field also contains any other descriptor which appears on the Map such as “Mrs.” Business descriptors are included only when they are clearly associated with the name. The township maps have been divided into sections using the latitude and longitude lines, which are present on the maps in the Atlas, but faint. For guidance, the sections are indicated on thumbnail maps in the Appendix.